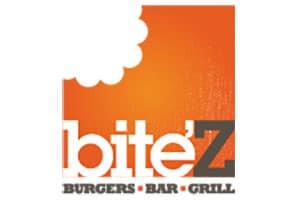 Bite’Z Burger Bar & Grill is a locally owned family friendly restaurant in Geraldton offering gourmet burger and grill options combined with an easy going and relaxed atmosphere. Children and adult birthday parties are welcome. 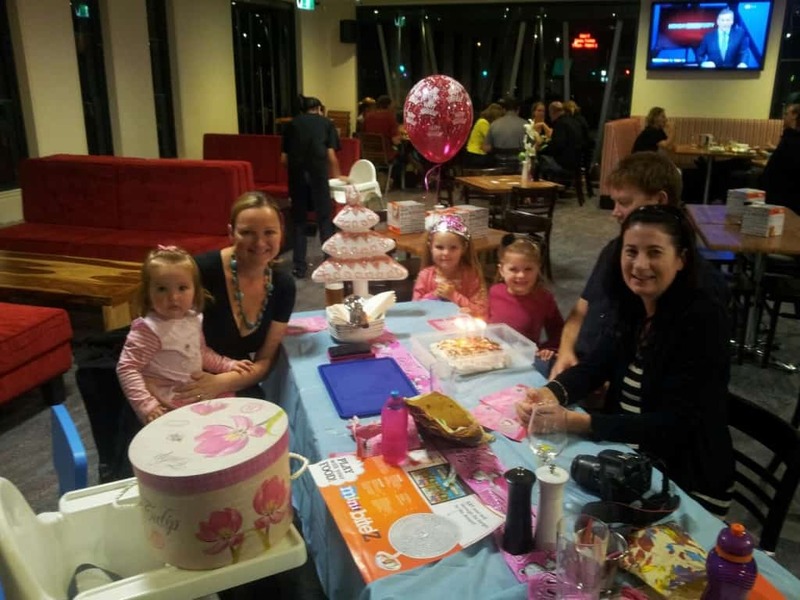 Kids Menu, high chairs and kids play area available.